When installing I choose the options to automatically start Ext2Fsd when booting, and to enable forced writing support on Ext3 partitions (all my Linux partitions have Ext3 file system). 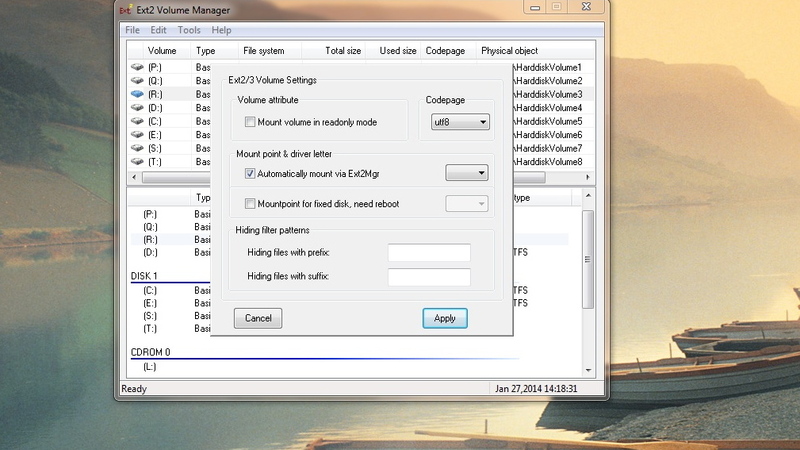 The Ext2 Volume Manager allows you to set or change the drive letters, and you can also use it to assign drive letters to optical drives, USB sticks and other removable drives. 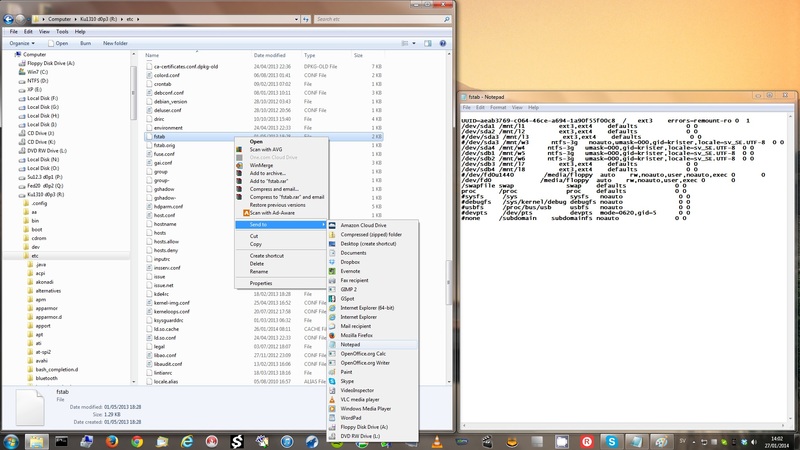 I find this tool easier to use than Disk Management under Computer Management in Windows 7. 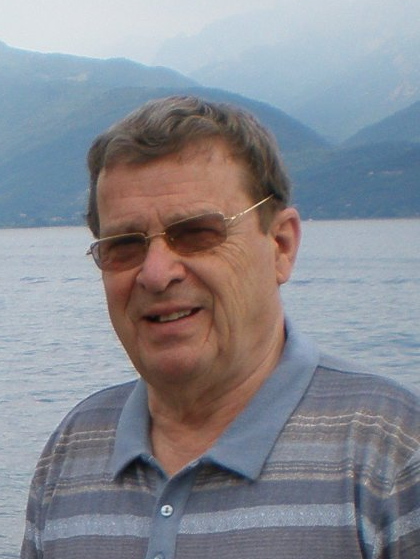 Ext2fsd works equally well with ext2, ext3 and ext4 file systems. 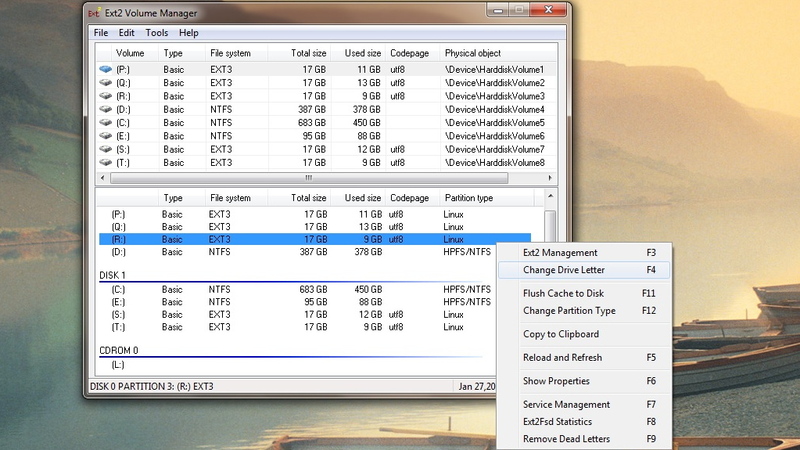 If Windows File Mgr or Windows Explorer is behaving erratically, your ext2/3/4 partition is probably dirty - fix it with "e2fsck -fv /dev/sdxy", further information vlog and blog.